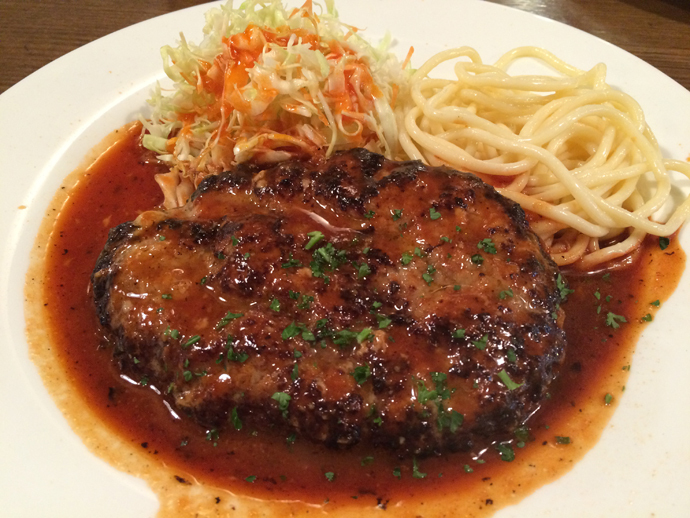 For example, Hamburger, “Tonkatsu” (pork cutlet), Curry and rice, Croquette, Fried shrimp, “Omu-rice” (omelet with a filling of ketchup-seasoned fried rice), Pilaf and so on. 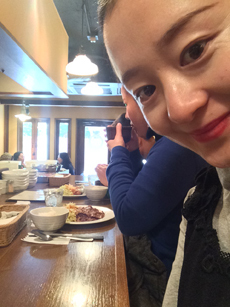 There is one of my favorite restaurant in Kyodo area. 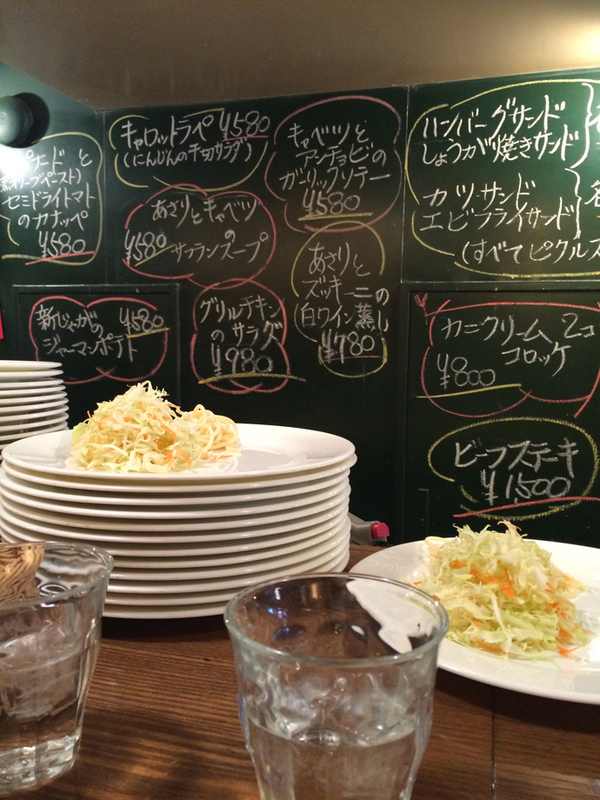 The name of the restaurant is called “Ultra” and located just a few minutes walk from the Kyodo station. When you enter the restaurant, you can see the big counter table. I like to sit near the counter table and watch chefs do cooking. There are several fixed menus on lunch time. 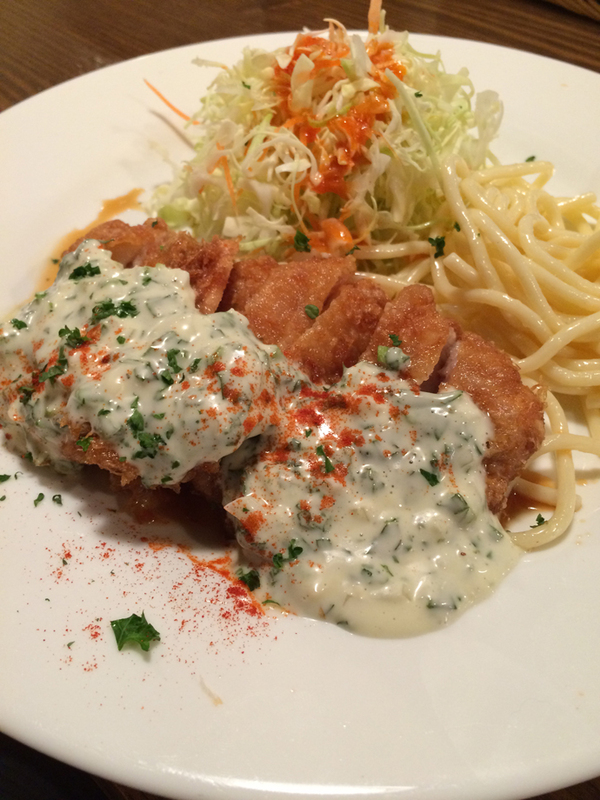 My recommend menus are hamburger, fried shrimp and fried chicken with vinegar and tartar sauce. This time, I ordered the hamburger. It always comes with Miso soup and Japanese rice. When you cut the meat, you can see and taste the juicy sauce from the hamburger! Yummy! !